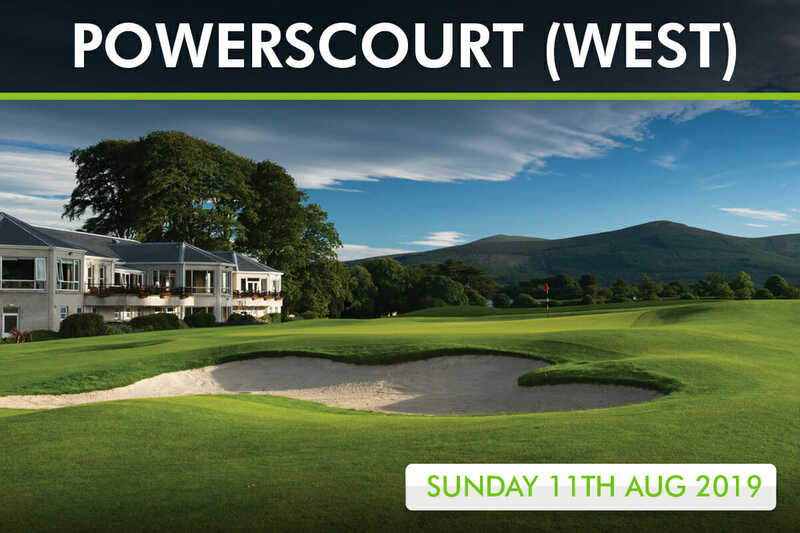 Event nine of the Irish Golfer Event series 2019 takes us to Powerscourt West, sneaking into the top half of our Top 100 Courses in Ireland at number 49 this year. The East vs West debate always rages when discussing Powerscourt’s two courses. At Irish Golfer, we believe the West takes the title with a strong routing, excellent use of the land and what are some of the best greens in the country.